1. Self Paced- work at your own speed when you have time. 2. Access- Never ends. You can use your class for years! 3. Both LIVE and Streaming classes. You can download them and save all the information! 4. Access to ALL JansenArt Online activities. Gallery/ Classroom in Sidney Ne. Come meet your classmates! 6. For ALL LEVELS, including beginners. 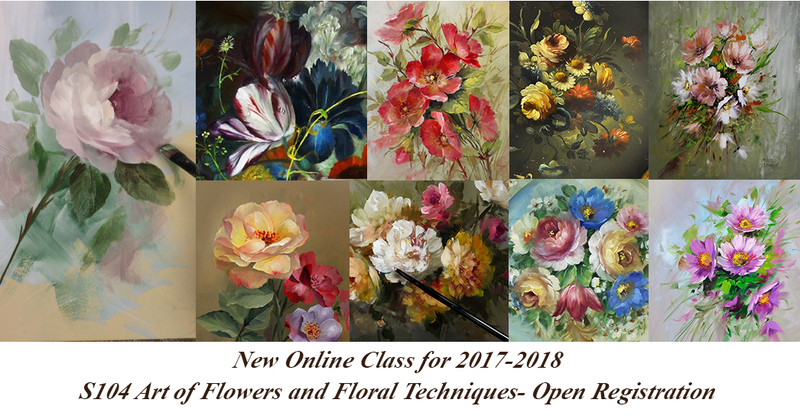 The class will cover flowers styles such as Dutch, Grisaille, Penumbra, and continue through various styles leading up to the Paint It Simply flowers we do for today's galleries. Watch LIVE Classroom sessions and streaming sessions and ask questions as you watch. Then save those sessions so you can watch over and over in the future! Payments are accepted just contact us. After November 26, we will no longer be making payment plans, as the class will be beginning. 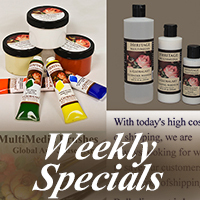 WANT TO LEARN TO PAINT ROSES AND FLOWERS? If you have any questions, please do not hesitate to email us at JansenArtStudio@aol.com As always thank you for your support and we look forward to rosemaling with you this year! Martha, David, Jessica and Dave P.